Word maze on " EPONYMOUS FRACTURES"
Search as many words as you can related to EPONYMOUS FRACTURES ( only name of the person after whom the fracture is named) from the given word maze. They can be in any order or any direction. 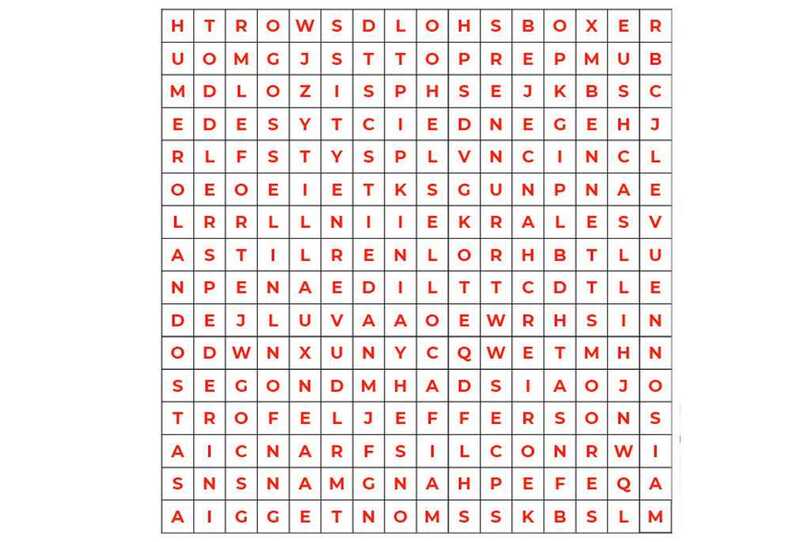 you can e-mail the answer only key of this word maze along with your name, city, designation and a profile picture on our mail id: contact@physiotimes.com before 10th May, 2018 and the participants with maximum correct responses will be declared as the winners. The winner's details will be published in our fourth coming issue with photograph & he/she will be entitled to win.